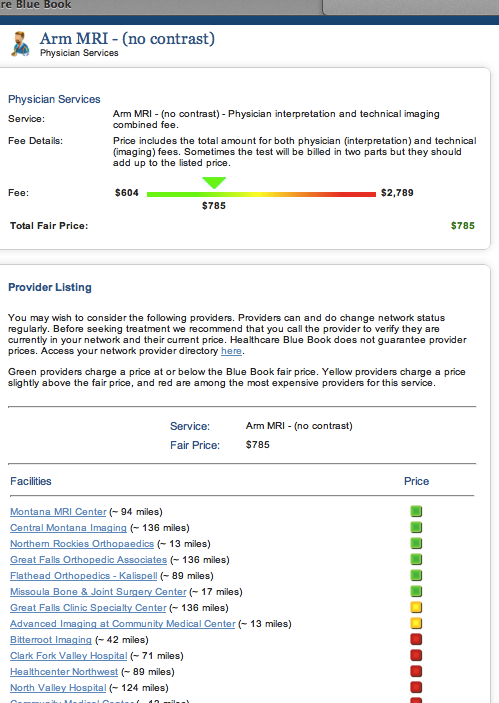 Healthcare Bluebook is an online tool that enables you to find the best prices for the healthcare services you may need. Beginning October 1, 2014 MACo Health Care Trust members enrolled in a medical plan can shop for care with Healthcare Bluebook. 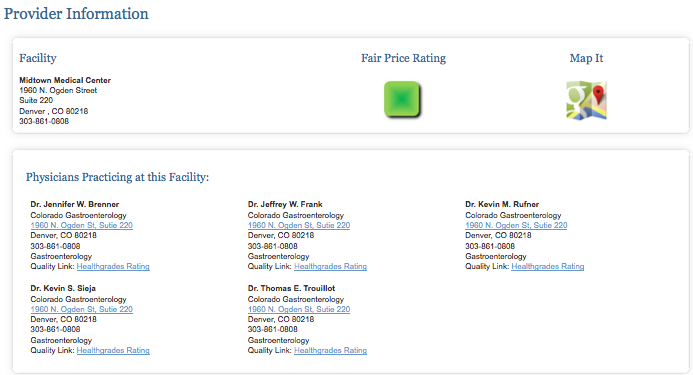 Get the most affordable care available in your area, from high quality providers. 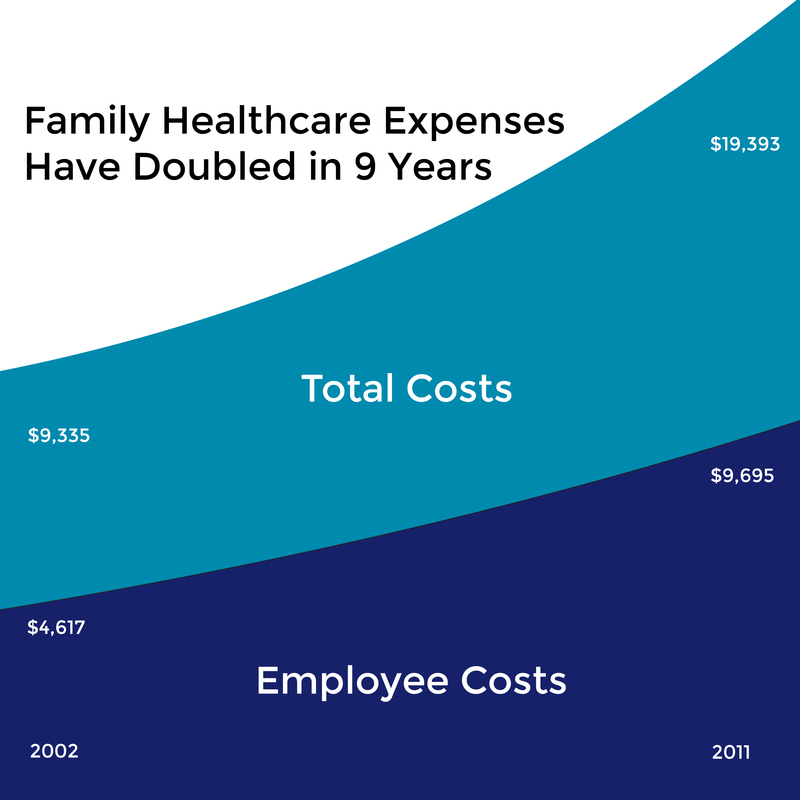 Why use a healthcare pricing tool? How does Healthcare Bluebook work? 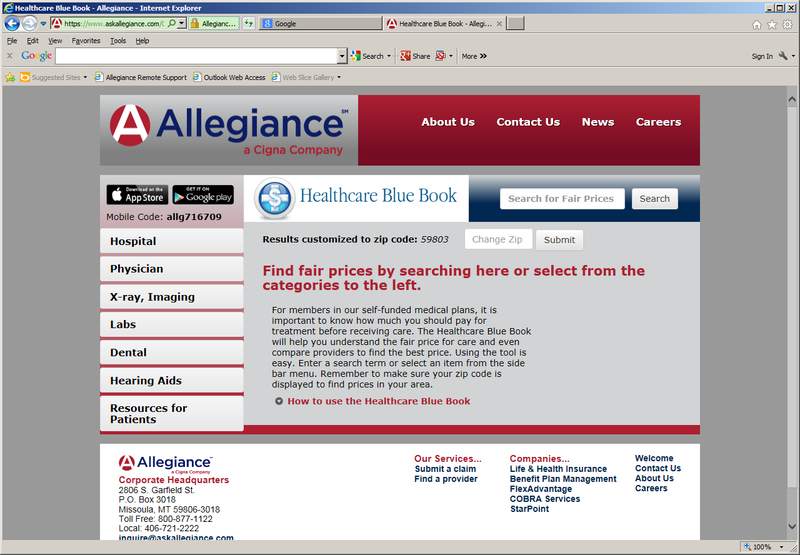 How do I access Healthcare Bluebook? How do I search for the price of a service? 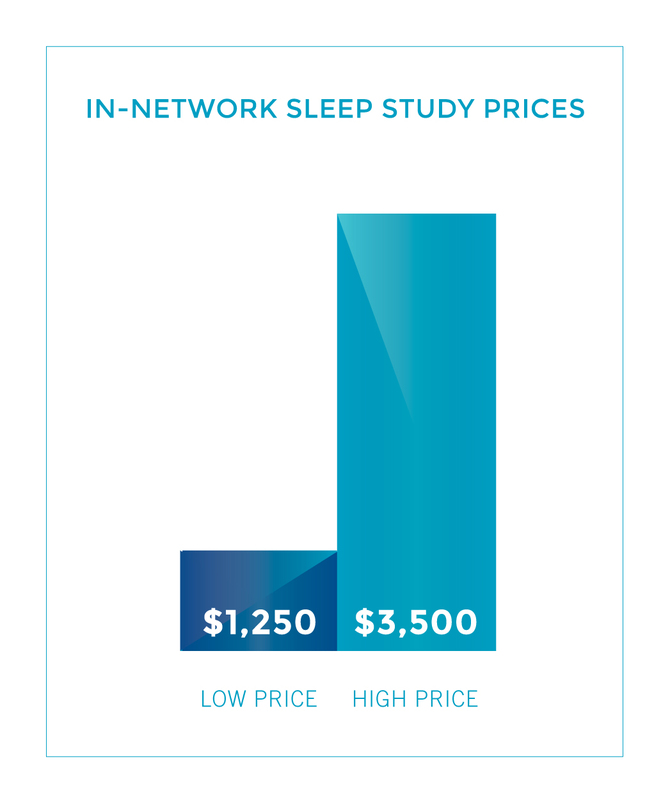 How do I find a provider at the Fair Price? What if there aren’t any providers listed for my area? 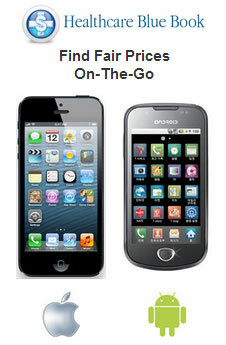 Can I access Healthcare Bluebook from my mobile device?